October is Breast Cancer Awareness Month, and amidst all the pink and all the fundraising events, we want to remind you of the American Cancer Society’s guideline regarding when a woman should get her first mammogram and how frequently she should get them thereafter. The problem is that we now have three different leading health organizations recommending that screening begin at different ages. It’s 40 years old in the United States; 50 in Canada. The fear amongst many breast cancer screening advocates is that this confusion will impact the ability to detect breast cancer early when it is most treatable. This is at odds with the growing data that suggest that mammograms are over used, causing undue anxiety and financial burden to our already over-burdened health care system. 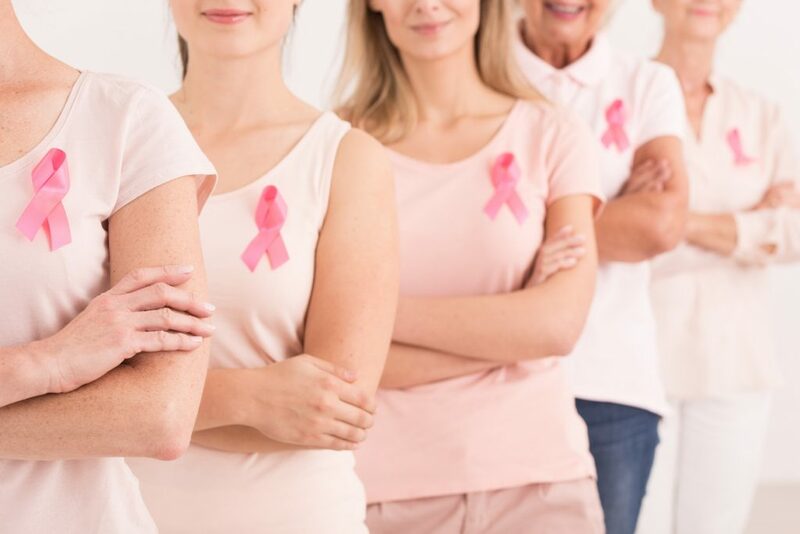 No matter where you stand on this issue, it’s important to not ignore this fact: each year in the United States, 225,000 women are newly diagnosed with breast cancer, and the disease claims 41,000 lives. First, be “breast aware,” meaning know what is normal for you. Be aware of what is considered a breast abnormality. Know your family history. And discuss with your health care provider the right screening schedule. · Pain in any area of the breast. If you notice any of these signs, contact your health care provider immediately, even if you have had a mammogram in the past year. Find out more about breast cancer prevention and treatment, by visiting this Work Stride web page. Happy October everyone, and let’s take care of ourselves!! Centers for Disease Control. (2015). What are the symptoms of breast cancer? American Cancer Society (2015). Breast cancer.